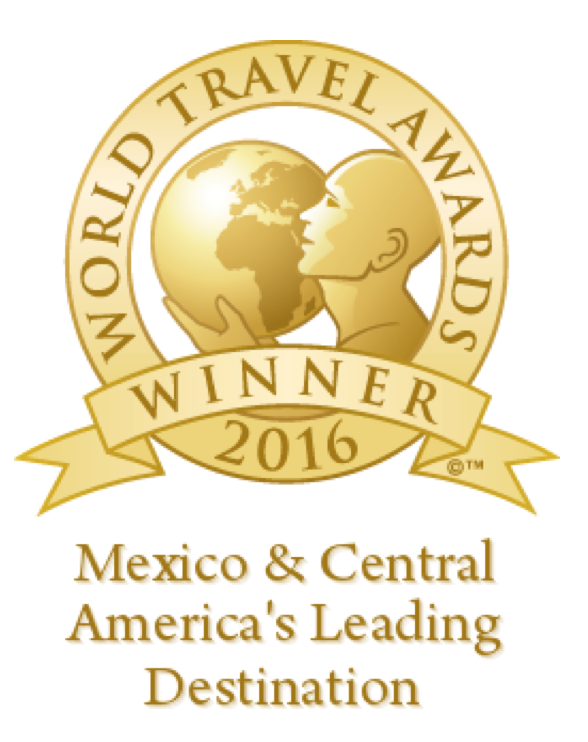 Belize City, Belize – July 4, 2016 – The Belize Tourism Board (BTB) is thrilled to announce that, for the second year in a row, Ambergris Caye has been named Mexico & Central America’s Leading Destination at the 2016 World Travel Awards, which took place on July 1, 2016, in Lima, Peru. 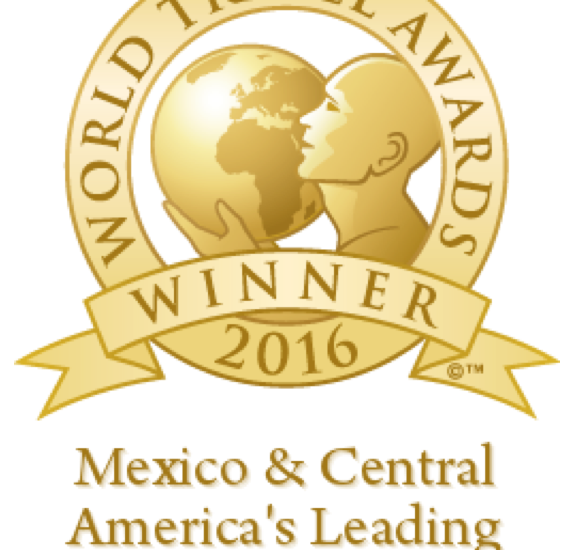 The World Travel Awards was established in 1993 to acknowledge, reward and celebrate excellence across all key sectors of the travel tourism and hospitality industry. Today, it is recognized globally as the ultimate hallmark of quality, with winners setting the benchmark to which all others aspire. Nominees were selected by the World Travel Awards advisory committee, which consists of more than 2,700 media titles and influential tourism figureheads. 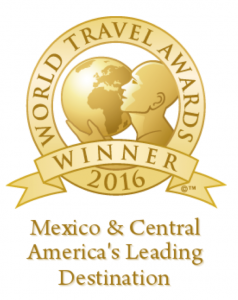 The short-list was then published and the global industry, as well as travel consumers, were asked to vote for whom they deemed were the best in each category. Votes were limited to one per person, per category. The winner for each category was the one with the most votes. Congratulations to All! We look forward to the next year of tourism.